WE DO NOT DO PREGNANCY MASSAGE, IF YOU ARE PREGNANT PLEASE DO NOT MAKE A BOOKING. her passionate about massage to help people ease of pain and give patients the advice on pain managing. 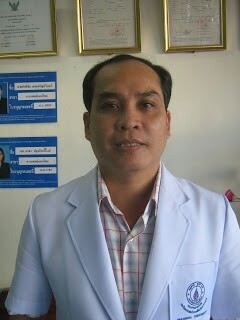 She's well known in specialist of Sports remedial and Thai massage, Deep tissues Massage. She is very Successful and highly demand, highly recommended from people who working in medical field e.g. GP, nurses, surgery consultant who have working related injury by overuse and repetitive (RSI) muscular and those had healed by her Treatment, her treatment combined with Sports Thai Remedial or Deep tissue massage be able to accelerate the healing process in soft tissue by repetitive, overuse on Acute-/ sub- Acute state and ease of pain on Chronic muscular pain. However are open to everyone who is suffering in muscle pain and those who just want to take some quality time out from a busy life to enjoy a relaxing and invigorating massage. Pam had been working as sports massage therapist with LEICESTER LION RUGBY, and Both sporty and non-sport clients, highly recommended from MELBOURNE COMMUNITY HEALTHCARE CENTER, LEICESTER for pain relieve Massage and Sports injuries. Trained by DR. PRASIT KONGTHUP A Thai Physiologist and physiotherapy he’s also Qualified Degree on Thai Remedial Sports massage. So, He’s tend to combined Physiotherapy and Deep Tissue sports massage together and is go very well is Remedial and Therapeutic straight right to deeper soft Tissue layer. She'd qualified from him with 2 years course in Advance Anatomy and Physiology as a THERAPEUTIC THAI MASSAGE and also qualified SPORTS MASSAGE DIPLOMA LEVEL 3 FROM UK. 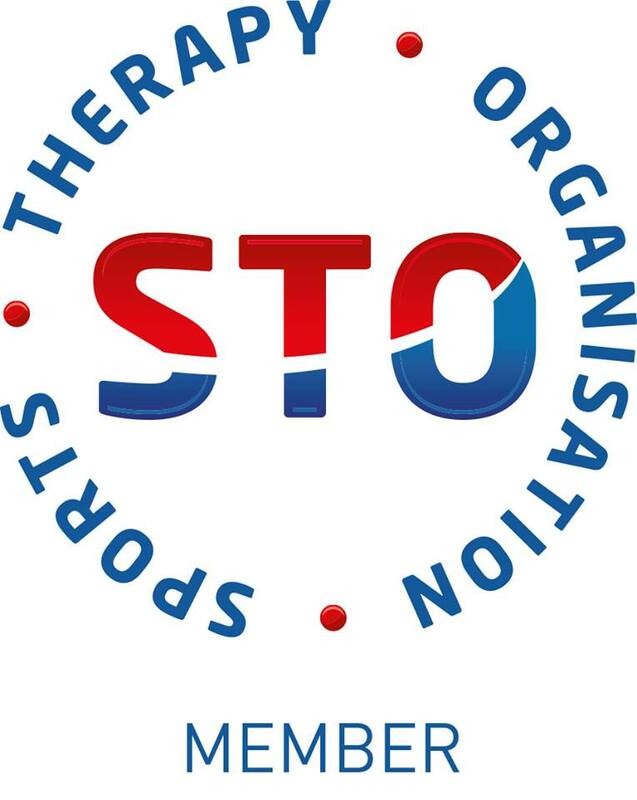 Gaining these qualifications means that she is fully trained and qualified in various Advanced techniques such as TRIGGER POINT (TRP), Soft Tissue Release (STR) Muscle Energy Techniques (MET), Passive stretching Techniques, Sports/ Thai/ Deep Tissue massage, Muscle Examines, Stretching exercise for Rehabilitation, Joint Manipulation and Ultrasound Therapy to aids muscles or Soft tissues healing. Our clinic is Specialists in Deep tissue, Sports Remedial, Swedish Thai, Foot Reflexology Massage, Muscular Pain and aches/ Ultrasound Therapy including Fire Cupping Therapy and facials Treatment. Whether you are sporty or suffering in pain and taking pain-killer is pointless or doesn't work, we are provided the treatment for you to ease of the pain or injury lead to fully recovery. 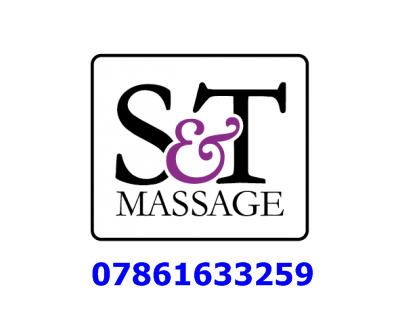 Our massage technicians is fully qualified and been Extra trained intensive by Pam to make sure the treatment is in her high standard, Therapeutic and Remedial, give you the best experience of Deep tissue relaxing massage. Our treatment is not always painful, with combination of all the massage skills, and take a Client are Individual needs. The treatment combined Unique skills of THAI SWEDISH SPORTS massage to make sure you are get the best Deep Relaxation and pains Relieve, satisfied with an effective result to leave you pain free! FOR 1 HR/ PERSON = £82 USUAL PRICE IS £90.